The Indian Institute of Architects (IIA) is the National body of Architects in the country. Established in 1917, the institute today has more than 20,000 members and plays a major role in promoting the profession of architecture by organising and uniting the Architects of India to promote aesthetic, scientific and practical efficiency of the profession both in Practice and in Education. IIA is represented on various national and international committees connected with architecture, art and the building industry and is also actively associated with International Union of Architects (UIA) Commonwealth Association of Architects (CAA) and South Asian Association for Regional Co-operation of Architects (SAARCH). 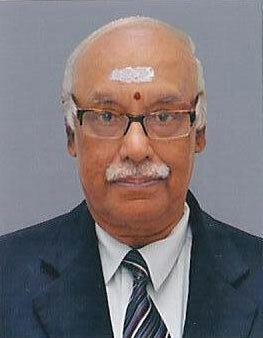 With Deep Grief and Regret , We report the Sad Demise of The Past President of IIA Ar Rajagopalan. We Express Heartfelt Condolences on Behalf of IIA. As a mark of respect to the departed Soul, the IIA HO remains closed for the Day. UIA International Forum on Tourism in Historic Cities at BAKU, Azerbaijan from 7th to 9th June 2019 followed by UIA Mini general assembly & UIA Council meeting on 10th & 11th June 2019.